matt & kim, amanda blank @ sonar. 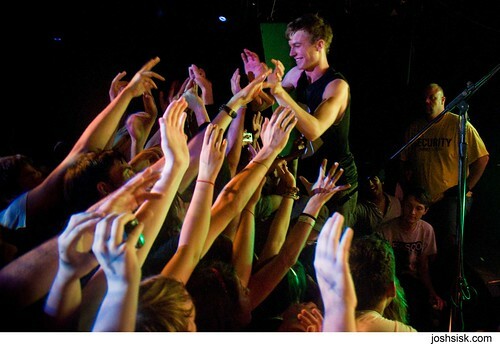 Last night I saw Matt & Kim and Amanda Blank at a sold out show at Sonar. It was a good show, I have seen both acts many times before, in front of MUCH smaller crowds, so it was cool to see them finally getting recognition. Posi show! Check out the photos from the show!